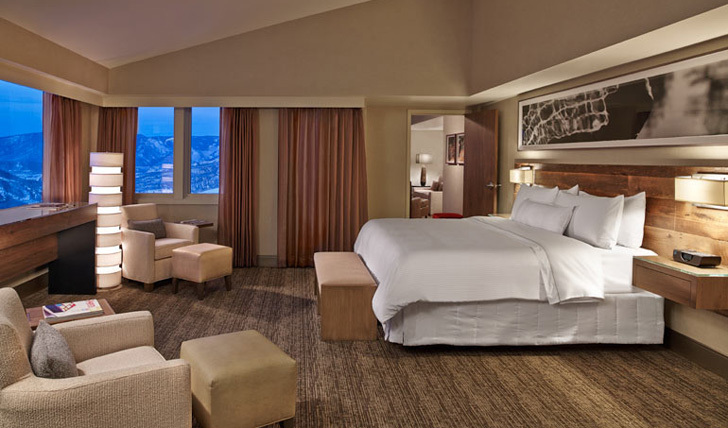 Featuring 254 luxurious rooms, The Westin Snowmass offers ski-in ski-out access and is located in the center of Snowmass Village; the ideal location for the perfect mountain getaway. Spend a day exploring the mountain and return to the sensory welcome of the Westin, with warm lighting, beautiful botanical arrangements, signature music and a calming white tea scent. A deeply relaxing atmosphere in which to regenerate and prepare for the following day. The Westin is located in the heart of the Snowmass Village, offering ski-in ski-out access as well as being connected to the Snowmass Mall for convenient storeping and entertainment. Activities are on your doorstep, with a world-class array of storeping, night life and dining just moments away. With endless outdoor entertainment options, you will not need to travel far for winter or summer pursuits. What’s more, the central location of Snowmass means exploring nearby resorts and attractions is easy. Aspen Mountain, Buttermilk Resort and Aspen Highlands are all located within 9 miles of the resort. We love the central location, new modern design and deeply relaxing atmosphere of the Westin Resort. 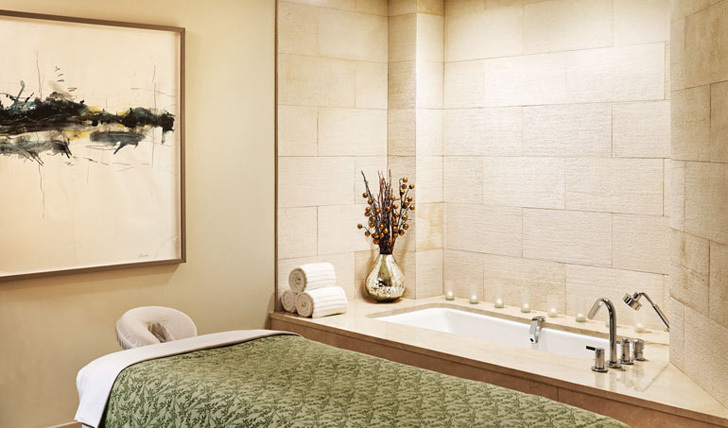 The on-site Westin Snowmass Spa in particular is outstanding and complimented by the healthy SuperFoodsRx Menu and wonderful fitness center. Since the hotel is located in the center of Snowmass Village, you also have a diverse range of dining and activity options at your fingertips; the perfect location to hang for lunch, après, dinner and late night entertainment.